Many will tell you that the key to a successful optometry business comes from glasses sales rather than the exams and services you offer as a provider. The numbers don’t lie, as recent reports have noted that over 60% of an office’s profits come from product sales with the bulk of these coming in the form of eyewear. If you want your practice to succeed it requires boosting optometry capture rates, yet how do you actually achieve this task? It’s not as hard as you think once we uncover a few scenarios where a simple change can yield huge results. How Do You Make Recommendations? Patients trust what their doctor has to say, whether it’s about their eye health or a functional suggestion for their new glasses. The weight of your words is paramount compared to even the best optician out there. This concept is described as dispensing from the exam chair and is instrumental in boosting optometry capture rates. This recommendation process has to be fully completed though, or else the momentum you’ve started will come to a halt on the sales floor. When you dispense or prescribe from the exam chair, your opticians need to know what you recommended to your patient. Once they hear a suggestion twice, once from you and once from their frame stylist or optician, patients will see the value behind it. Making sure your front office staff is aware of your instructions is really the key to making your efforts count. If your practice is too busy to have an effective hand-off, how do you make this work? Let’s say your hand-off is spot on, and your opticians are always able to echo your exam chair recommendations, but something is still amiss? In today’s age of high tech lens options, one reason for poor capture rates can stem from patient education or lack thereof. Having experienced and knowledgeable opticians on your team can go a long way, but often times patients understand best when they can utilize a visual. 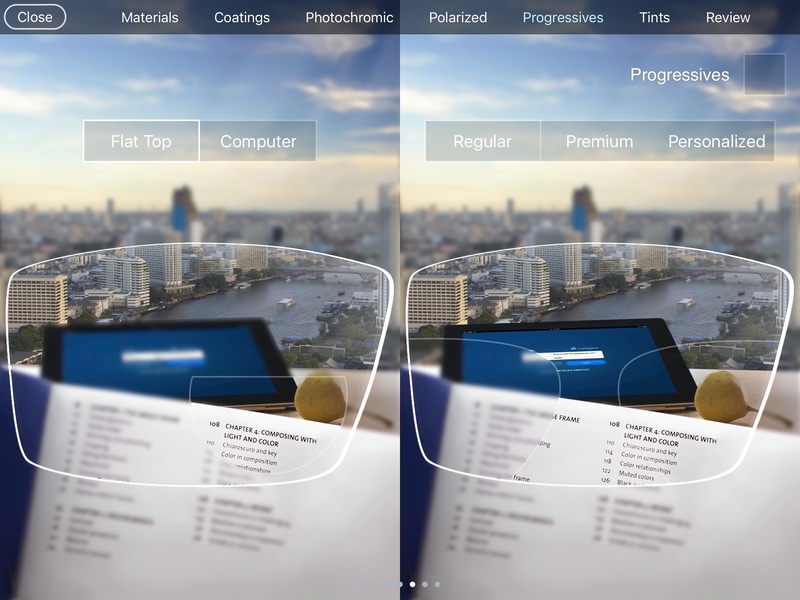 How many times have you seen your opticians drawing a progressive lens design on a piece of paper? Or what about showing the patient their own glasses to demonstrate anti-glare coating? While these are great attempts at securing a sale, there are other tools available that might work to your advantage. 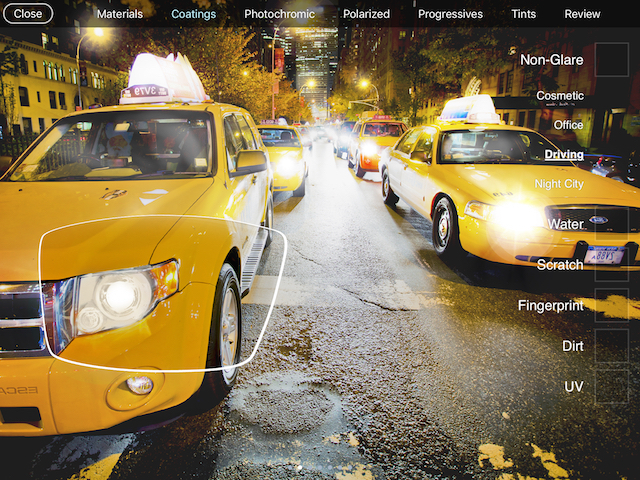 Imagine a streamlined demonstration system, that integrates lens styles, coatings, photochromic demonstrations, and more! If you asked patients one of the reasons they walk out of an optometry practice after their exam, one of the common reasons you’ll hear is that the wait to order glasses was too long. Patients often have good intentions of coming back, but if they forget or simply choose to go to another practice, there goes your sale. You’ll hear the same thing from opticians, citing that a major disadvantage to converting patients into single or multiple pair sales can stem from a busy optical shop and slow computer software. Think about the effect you’d have in boosting optometry capture rates if your patients could brag to their friends that ordering glasses took hardly any time at all. If your practice can identify with at least one of the three scenarios we mentioned, you might have an opportunity to change the success of your capture rates without doing much work at all. By utilizing EyePegasus EHR, you’ll have the tools you need to increase sales in no time. Your optical staff will have access to a doctor recommendation section inside of your fully customizable charting template, so even if a hand-off doesn’t happen, they know exactly what you recommended during the exam. 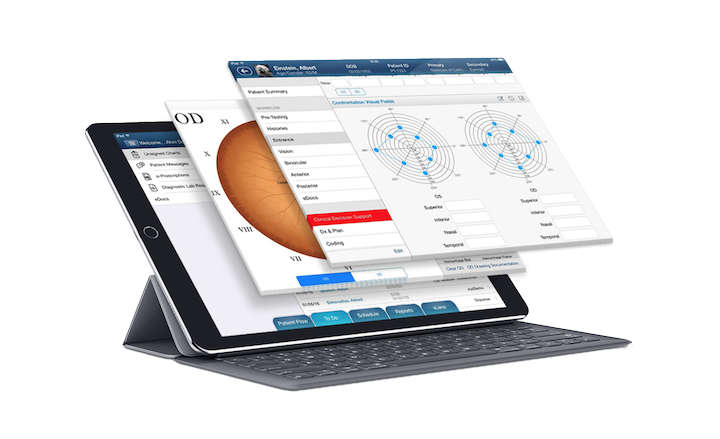 If it sounds like boosting optometry capture rates through EyePegasus EHR might work for you, feel free to request a demo to learn more.